Under the SAGY, MPs, both from the Lok Sabha and the Rajya Sabha are expected to adopt a village in their constituency and develop it. 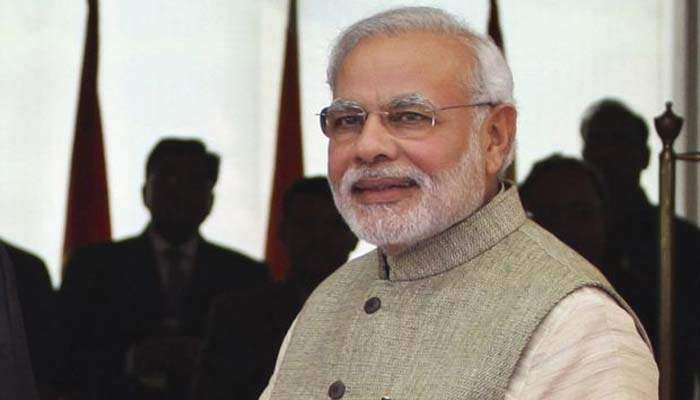 NEW DELHI: Prime Minister Narendra Modi’s Sansad Adarsh Gram Yojana (SAGY) looms large in the dark with least number of MPs coming forward to adopt villages under the scheme. In all, 78 per cent of parliamentarians from both Houses have not yet adopted a village under the scheme, according to the Status of Environment Report, 2018, released by the government on World Environment Day. Under the SAGY, MPs, both from the Lok Sabha and the Rajya Sabha are expected to adopt a village in their constituency and develop it. In reality at least 10 ministers not doing their bit. The scheme, launched four years ago by Modi, is currently in its third phase. Lok Sabha MPs from 13 states have not adopted a village while Rajya Sabha legislators from 16 states have not contributed to SAGY. About 56 per cent of the 108 MPs (both Houses) from Uttar Pradesh have not identified a village for adoption while the figure is as high as 88 per cent in case of Maharashtra. In Tamil Nadu, 31 of the 39 Lok Sabha MPs are yet to adopt a village while in West Bengal, 40 of the 42 MPs have defaulted. In the case of the 12 nominated Upper House legislators, 10 of them are yet to identify a village for adoption while none of the 14 Rajya Sabha members from Bihar has adopted a village. One of the problem areas which can be attributed to the poor performance of the scheme is the lack of a budget allocation for it. Under SAGY, MPs are expected to take up development work by channelling funds from 21 rural schemes. Ministry officials also admit to the poor performance of the scheme. “We had held a Performance Review Committee meeting in April and assessed the situation. We will now hold district-level meetings to improve the performance of the scheme,” a rural development ministry official said.